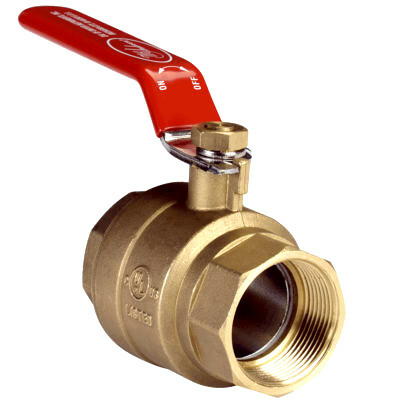 These ball valves are 2-way floating ball type. 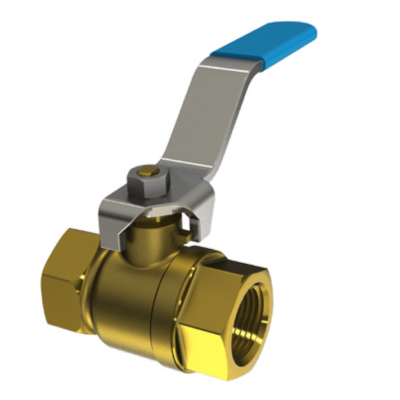 They Provide quick, reliable and easy on/off control for manual release, isolating valves and drains. 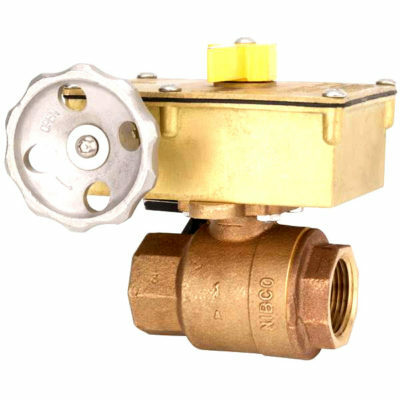 Fire Protection Ball Type Shut-Off Valves used in the trim assembly of alarm check, dry pipe and automatic water control valves. Used to manually control the flow of water to small, open-head extinguishing systems and as a zone control valve.